A LANDMARK Modbury Heights property known as Willison’s Farm could be sold for housing or turned into a new-age “wellness centre” under a list of options released by Tea Tree Gully Council. Other ideas for the rundown, 19th century house and its surrounding land include an aged care home or turning it into a public park. 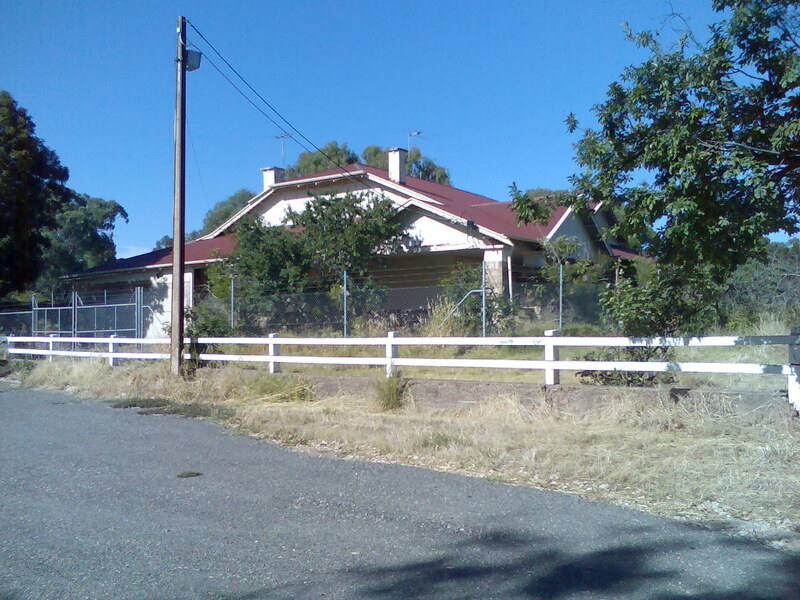 Councillors were last week presented with a staff report on what to do with the Golden Grove Rd property, which the council bought in 2006 for $3 million. The stone section at the back of the house was built in the mid 19th century but is not heritage listed. The report lists several options for the house including demolition, conversion to a private home or offices and stone “ruins” with signs explaining its history. The council must repay a $1.5 million loan on the property by July 2011. Mayor Miriam Smith said the council had to balance Willison’s Farm’s historical significance with “minimal long-term cost to our ratepayers”. She said the wetland the council had built on the property would remain under all options. Tea Tree Gully Historical Society president Carole Simmonds said at a minimum she wanted the house’s stonework retained, but she preferred it to be made into a heritage park. She also wanted Willison’s Farm’s vines, planted in 1886, to remain. The council will consult the community before making a decision. This property belonged to my Dad’s cousin Bruce Willison. I don’t want to see it get demolished. 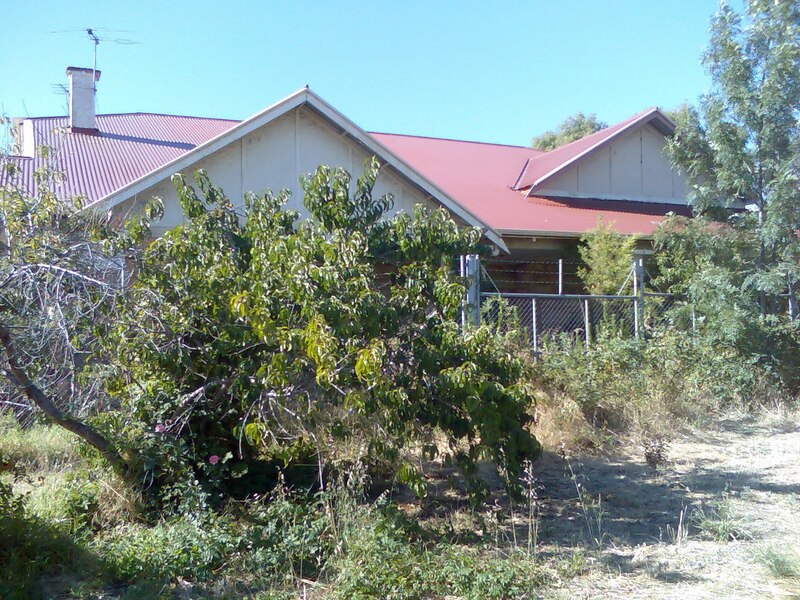 A Facebook group has been started to help raise awareness and to get people to contact the Tea Tree Gully council and vote in favour of keeping the house.